Anyone who might be able to give information about the man or identify him should call the Detective Bureau at 203-341-6080. WESTPORT — Police are hoping the public can help them identify a suspect in a recent crime in town. 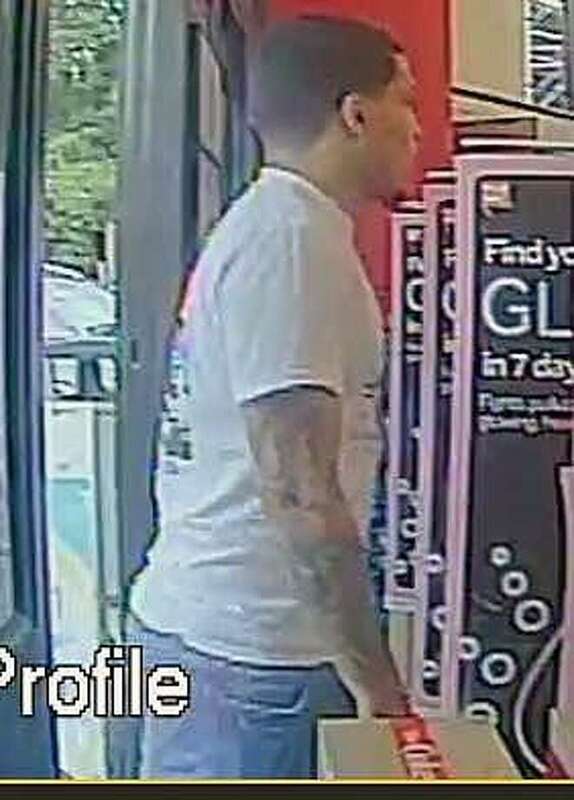 The man caught on surveillance camera at a Walgreens store is accused of committing identity theft in Westport, police said. The department did not provide any further information about the crime.